After completing a decluttering project, there’s always the issue of what to do with all of the unwanted stuff. 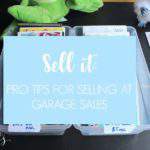 During my years working as a professional organizer, part of my job was to educate clients regarding the pros and cons of donating vs. selling items. Selling your unwanted items can be a great way to make some extra cash, but it’s important to set your expectations up front. The process often takes a fair amount of work and patience. It also requires a bit of know how in order to figure out the best option for selling a particular item. I’ve used eBay for many years to sell my own stuff, as well as help clients to sell their stuff. Over that time, I’ve made several mistakes on the road to becoming an expert eBay seller. 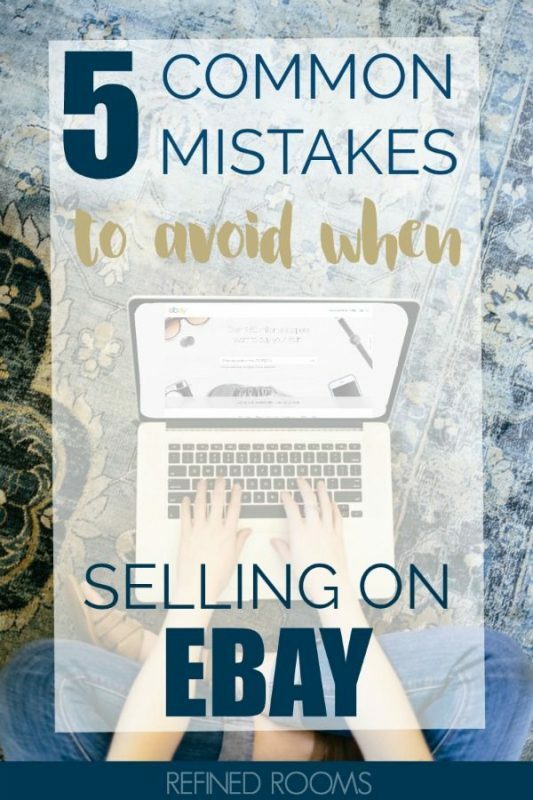 If you’re contemplating selling on eBay, here are some mistakes to avoid as you begin the process. When making a decision about where to sell your item, the first thing you should do is consider how much the item will cost to ship. In the eBay world, buyers typically pay the shipping cost. Put yourself in their shoes–would you be willing to pay the hefty cost associated with shipping a large, heavy item? If you wouldn’t, chances are most buyers won’t either, so don’t waste your time. Also, don’t forget that once your item sells, you’ll have to deal with packing and shipping the item. If it’s awkward to pack or breakable, it may not be worth the trouble of listing on eBay. 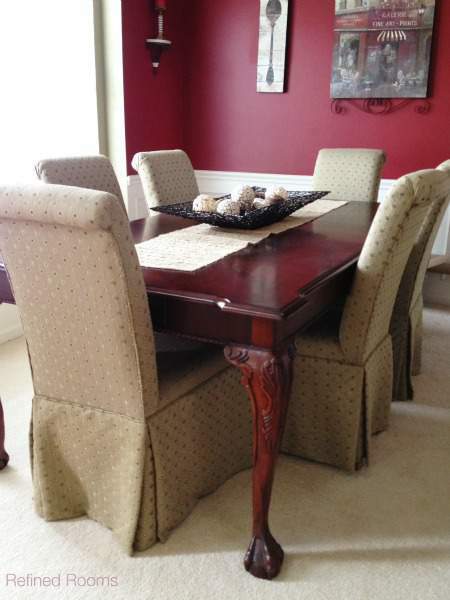 Case in point…the dining room set I sold earlier this year: NOT an ideal item for selling on eBay! In my experience, great items for selling on eBay include DVDs, game cartridges, and small electronics. 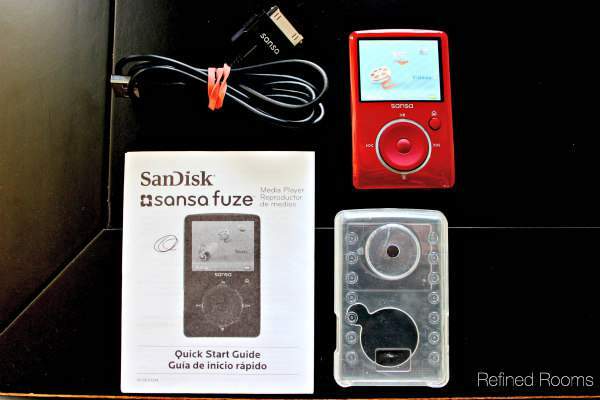 If you still have the case and the manuals for such items, they are more attractive to buyers and can fetch a higher price. Oftentimes, I’ll even offer free shipping on higher priced items that I know will only cost a few dollars to ship. Bonus tip: If you’re selling an electronic device, it’s helpful to photograph the device when it’s turned on to demonstrate to the buyer that it’s in good working order. It can also be helpful to sell items in groupings (or “lots” as they’re called on eBay). For example, when I was decluttering my home office this summer, I decided that I no longer needed these collections of paint color chips. I sold the lot on eBay and marketed them to homeowners who had a major home remodel in their future. It only took me a few minutes to package these up into a small shipping box and send off. A few years back, I was preparing for a garage sale and decided on a whim to do some pricing research in order to set a price on a few toys that I had planned to sell, including the Little Einsteins Pat Pat Rocket . I initially had planned to price the toy at $10. Much to my surprise, I discovered the going rate for this toy (which essentially had become a collector’s item) was now over $100. Suffice it to say, that pulled the toy from the garage sale pile and ended up listing it on eBay. My profit? $140!! Ebay offers an advanced search feature that enables you to search for completed listings of the item you plan to sell so that you can see what other sellers have sold it for over the past few months. 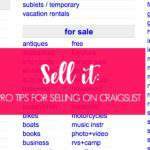 Use it to find sellers who’ve sold the item (or a similar one) at the highest price point. Study how they priced and marketed the item as a guide for how you should do it. Successful eBay sellers know that putting a little bit of effort in your item description pays off in spades. Put on your marketing hat and highlight the benefits and features of what you’re selling. Be as detailed as possible regarding what is included in the listing. If your item is in new condition, or if you’re offering any type of bonus with the purchase, be sure to emphasize that. It’s also a huge selling feature if your item comes from a smoke- and pet-free home. Disney Little Einsteins Pat Pat Rocket with all Original Figures + Bonus Figures! BONUS: Pirate June & Space Mission Annie with mini Rocket!! As you can imagine, this toy was a favorite in our house, so it does come with the typical scuffs/paint wear that you would expect. 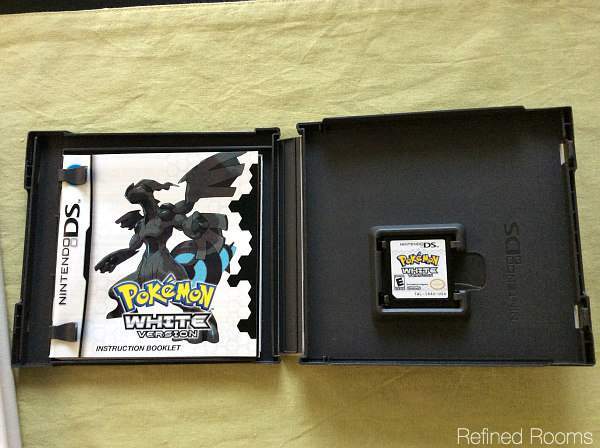 Other than that, it is in great working condition. Comes from a smoke-free and pet-free home. On eBay, a picture is definitely worth a thousand words. 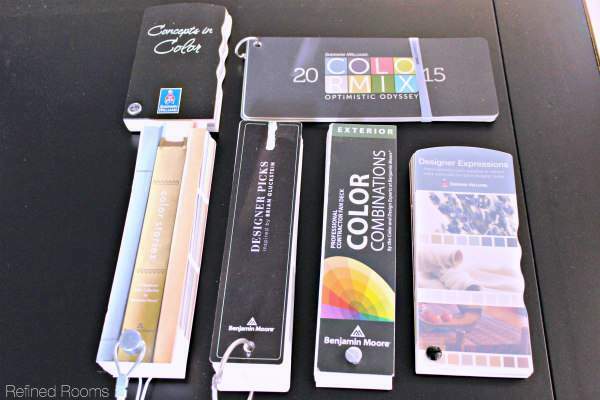 Your images are a key marketing tool, so don’t skimp! Currently, eBay allows you to upload 12 photos for free, so there’s no excuse not to include enough photos of your item to answer the majority of questions your potential buyers may have about an item. 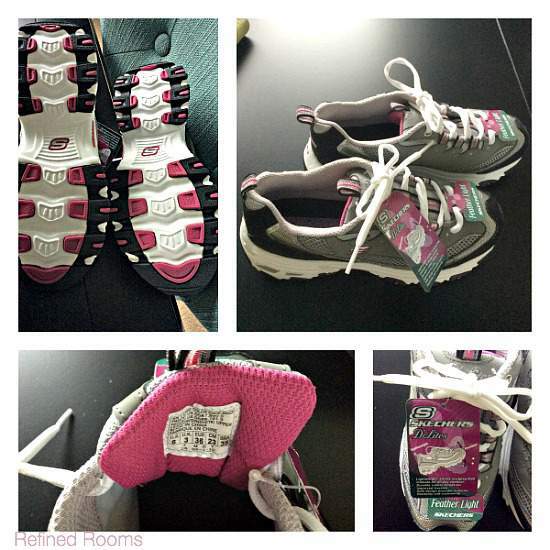 For example, when I sold this new pair of Sketchers sneakers this summer, I included images of the shoe from every angle, as well as close up photos of the shoe size label, and tags. The images + a detailed description should be sufficient enough for the person on the other end of the computer screen to make an informed purchasing decision. 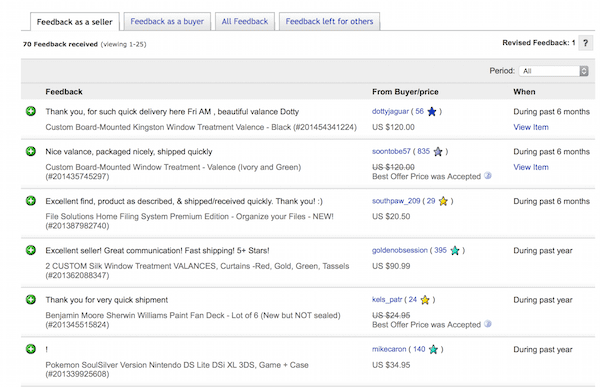 Buyer/seller feedback is the key to eBay’s phenomenal success as an online auction site. It’s the currency that users exchange in order to facilitate future buying and selling experiences. The more positive feedback you have as a seller, the more comfortable potential buyers will be in making a purchase from you. One way to increase the probability of getting positive feedback from buyers is to always be sure to provide a positive feedback rating to them (when your experience has been a good one, of course). It’s easy, and it only takes a few seconds. Of course, another way to get positive feedback is to provide great “customer service” to your buyers via good communication and fast shipping. 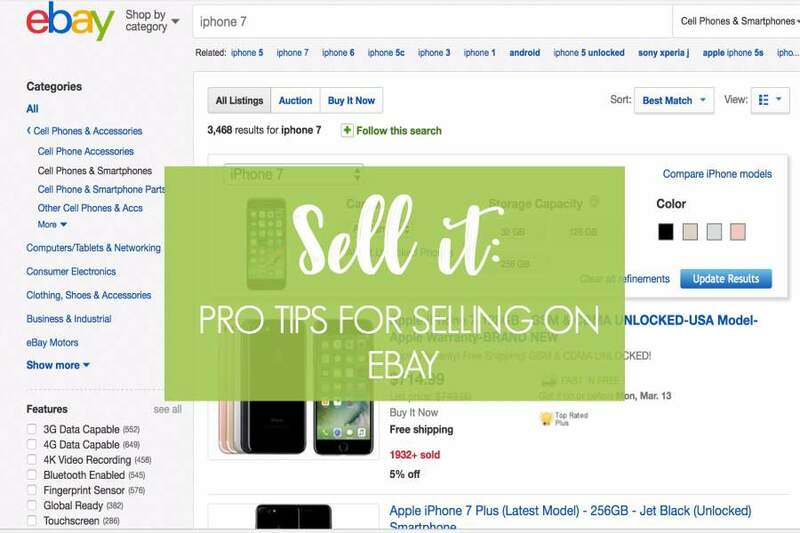 Selling on eBay can be profitable and rewarding with the right preparation. 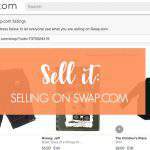 Have you sold on eBay before? What “mistakes to avoid” would you add to this list? Another mistake to avoid is to not answer the potential buyers’ questions and as fast as possible. I have the Ebay app on my phone, which allows me to answer the questions right away, the momentum is key in matter of sale and purchase, people are more prone to buy if they get their answer right away. I’ve been doing Ebay since 2003 in France, and since 2007 here in Los Angeles, different countries, different buyers, but a lot of work always pays off. Yes, great advice Yael! Thanks so much for chiming in! Photos often sell the item, so couldn’t agree more! I always tell my clients that selling takes work – either on their part, or they can pay me to do it. But it does take a bit of work to make it work. Yes, most of the time, clients grossly underestimate the effort involved with selling. I really like to spell it all out for them…even then, they typically still want to attempt to sell. After they have a go at it, many times they decide to donate the rest though!